Everyone has a favorite video game publisher, but if you want to know who comes out on top based on their Metacritic scores, the aggregate site has you covered. In its 8th annual game publisher rankings, Metacritic places Bethesda in the number one spot. The publishers are split into two categories: ‘major publishers’ who release 12 or more games during a year; and ‘mid-size’ for all the rest. Thanks to its 12 “distinct titles” in 2017, Bethesda has moved from heading the mid-size publishers table to leading the major group. 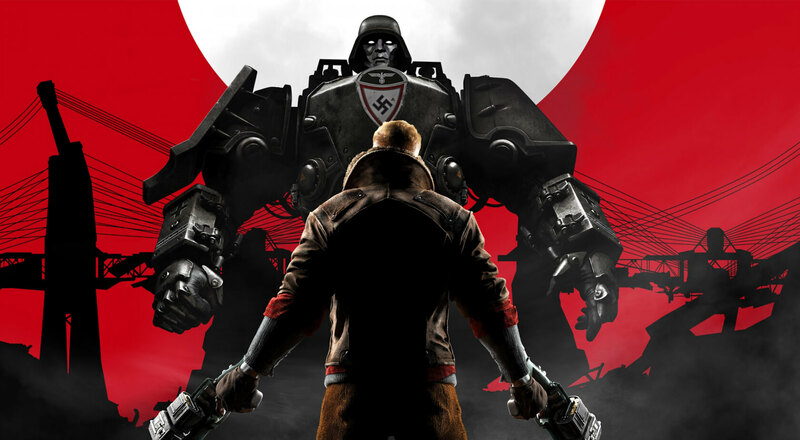 "The publisher increased its Metascore average by more than six points compared to its 2016 slate thanks to a well-received new entry in the Wolfenstein franchise, a reboot of Prey, a strong Evil Within sequel, and various releases in the Elder Scrolls series," Metacritic wrote. "In all, 91 percent of the company's 2017 products were positively reviewed—the best rate for any publisher." As you can see in the table below, the rankings aren’t based solely on average Metascores. Metacritic uses a points system that takes into account the number of ‘great,’ ‘good,’ and ‘bad’ games from a company, giving a better average result. In the mid-size list, Binding of Isaac and Cave Story+ publisher Nicalis comes out on top. And because it only released 11 distinct titles last year, EA is classified as mid-sized. The company sits in the number 5 position, with Metacritic users handing out bad reviews to almost all of its 2017 games.